This family-run hotel is a 12-minute metro ride from central Stockholm. It offers free private parking. 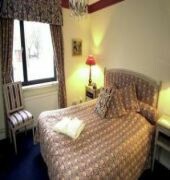 Each tastefully decorated room has a private bathroom and flat-screen TV with free movie channels. Free Wi-Fi is available in the lobby. The popular breakfast buffet features meatballs, cold cuts, fruit and bread. 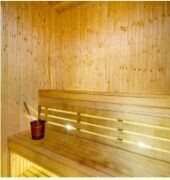 Gluten- and lactose-free options are also available on request.Relaxation options at Hotel Attache include a sauna and terrace. Billiards and darts facilities are found on site. The surrounding area is a quiet neighbourhood with nice walking trails. 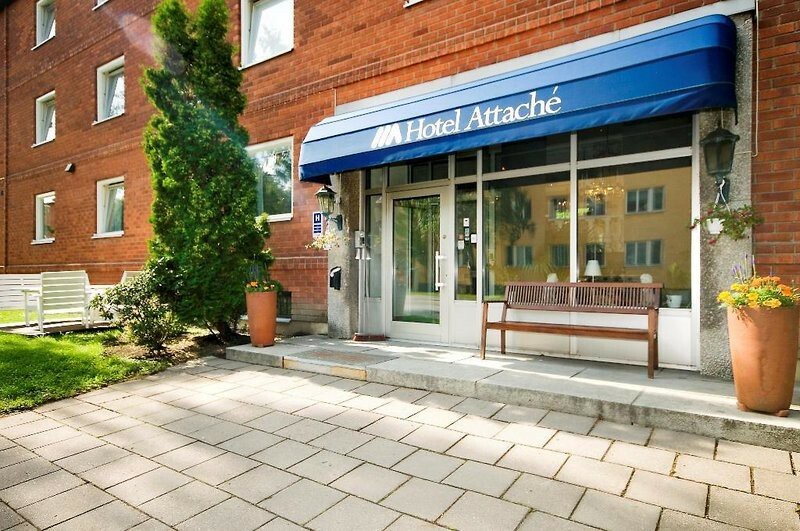 Attache Hotel is 500 metres from Aspudden Metro Station. Stockholmsmassan Exhibition and Congress Center is 10 minutes%u2019 drive away.